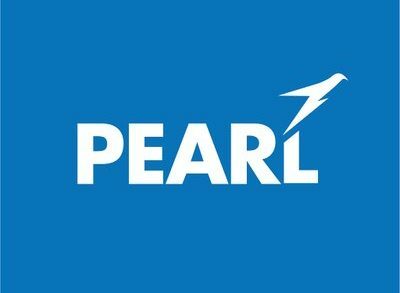 Pearl Capital Business Funding, LLC, a US provider of direct financing to small and midsize businesses, closed on a $20m financing. New York-based global investment firm Arena Investors LP provided the funds. The company will use the proceeds to expand operations. Led by Solomon Lax, Chief Executive Officer, Pearl Capital operates a national origination platform that serves small and midsized business unable to access sufficient traditional financing from banks and non-banks lenders throughout the country. This financing came after Pearl was acquired in 2015 by Capital Z Partners, a private equity investor focused exclusively in the financial services industry.